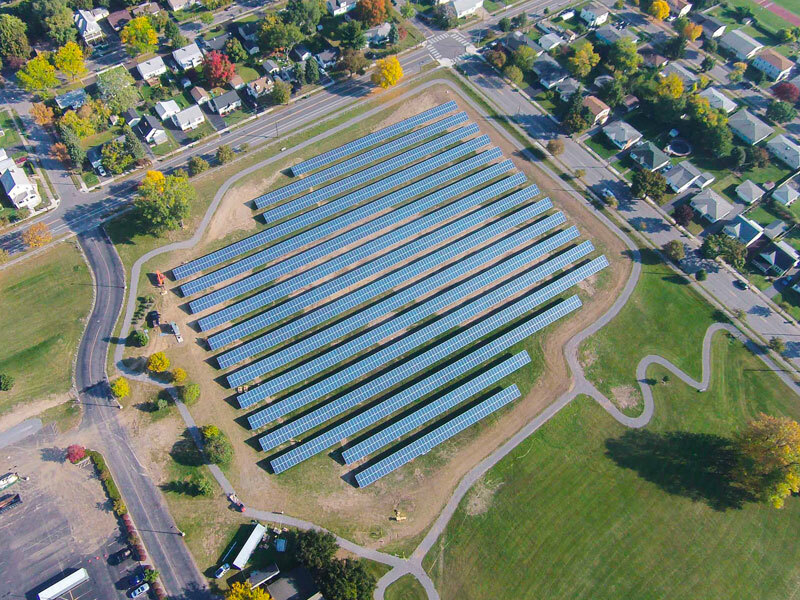 While we are usually excited to welcome Western New York’s first snowfalls in December and January, we know that there will be some days or weeks where solar systems are not producing energy. This is the time of year that we get calls from concerned homeowners who see an error message on their solar monitoring systems and want to know if something is not performing correctly. This post will answer some of those common questions about the effect of snow or ice on solar systems. Should I try to remove snow and ice off of my solar panels when they’re covered? No. It is not necessary for you to risk getting up on your roof to try and clear off snow or ice that may be covering them. Because solar panels are made from tempered glass and are dark colored, they often absorb sunlight more quickly and will naturally melt off any wintry covering without interference. Using a shovel, brush or similar item could damage your panels and system. Your system warranties do not cover any cracked glass or disturbed electrical wiring that may result from a homeowner trying to remove snow, so it’s best to let them be. Rest assured, we have already included these times of year in the calculations for what your system will produce over the course of a year. It’s all part of the plan. It’s been some time now that they have been covered in snow and I’m not producing electricity. 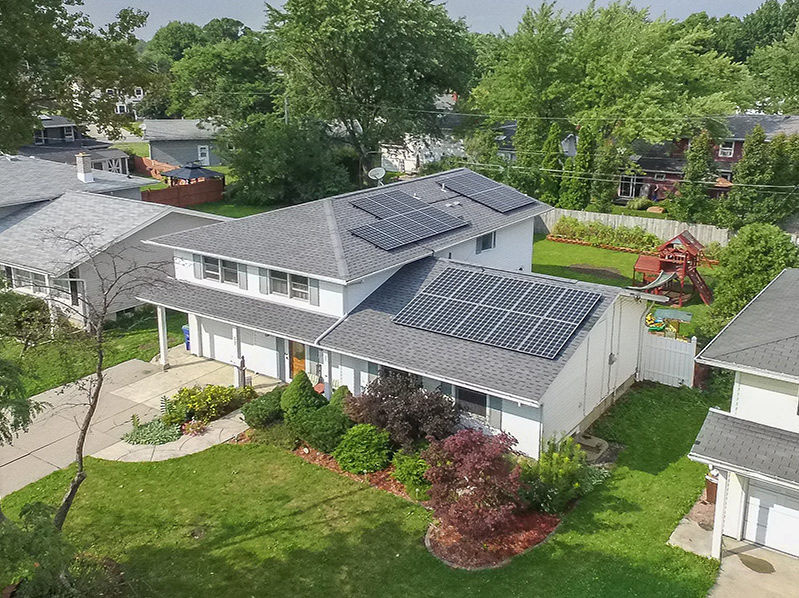 It is more than common and completely expected that during Western New York’s winter months, your solar system won’t be producing very much electricity compared to the power that is created by your system during the more sunny summer months. This is why we rely on net-metering, which allows you to bank credits for the power you produce in sunnier months and then draw upon them during the winter months. 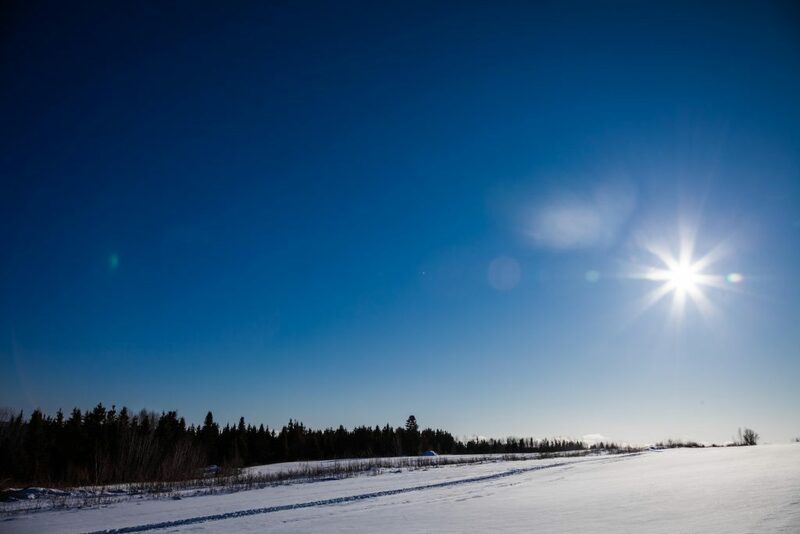 When Solar by CIR’s design team developed your system, we used over 20 years of historical weather data to determine how much sunlight your system would receive over the course of a year as well as how many days it would not due to snowfall. My solar system monitoring software is telling me I am not producing even in the daytime, and there is snow on my panels. Your monitoring software might be giving you an error or telling you that your solar system is not producing when you have snow on your panels. Unfortunately, the software is not sophisticated enough to realize that there is snow on your panels and will try to alert you that your panels are not producing. If it is staying in night mode but it is daytime, this is also a sign that your panels are covered with snow. Once the panels shed their snow, the monitoring system will start tracking your solar production again. Will my solar system produce any electricity during the winter months? Yes. Solar panels will produce electricity when they are not completely covered, even on winter days. On a clear winter day, your panels will do quite well because solar systems actually function better when it is cooler. The summer heat can be tough on your system, imagine heat on electronics in the summer! Just as a reminder though, the suns less direct angle in the winter, the shorter days, and some snow coverage, contribute to why your system produces less than in the summer. Solar by CIR looks at solar production from an annual perspective and counts on your system over-producing in the longer summer days which carry you through the winter. To re-iterate, this is only possible through having a net-metering relationship with the utility companies. Click here to find out if your home is right for solar.